St. Helena offers the ultimate in Napa Valley lifestyle: tranquility, relaxation, and refined recreation. 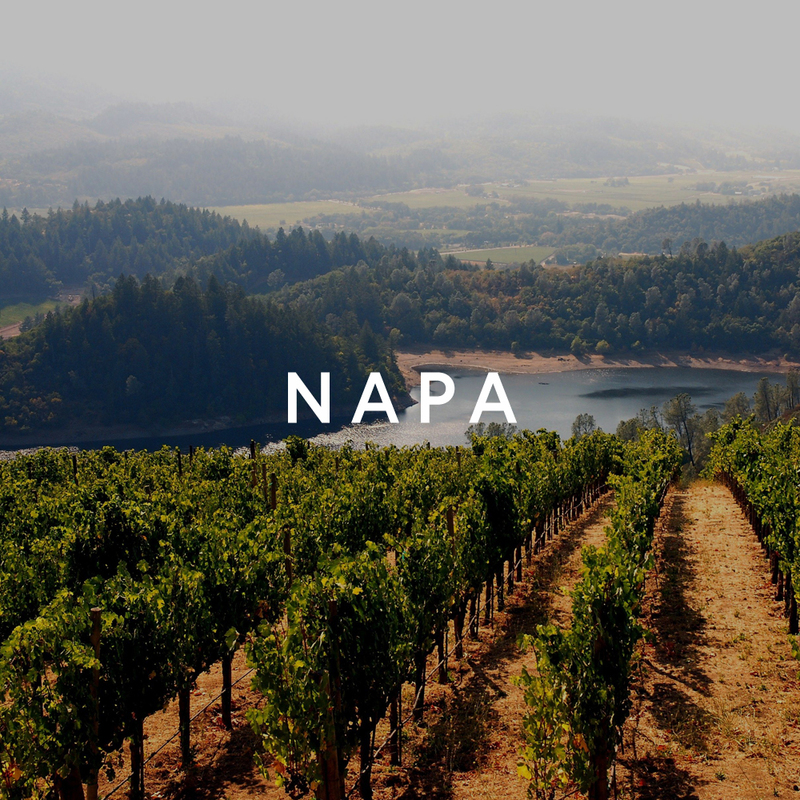 Napa County’s crown jewel just might be St. Helena. Home to grand vineyard estates that sit behind gated drives and rows of olive trees. A fabulous main street, restaurants, spas, and shops are a magnet for St. Helena tourists. There's a strong local community feel here as well, with many of the city's historic buildings having been preserved and turned into specialty shops, galleries, and restaurants. The annual Napa Valley Film Festival fills downtown with filmmakers, chefs, and tasting stations from dozens of local wineries. St. Helena’s world-class restaurants need top-tier chefs, and the Culinary Institute of America, located in the former Christian Brothers Winery, trains the next generation of culinary stars. The institute also offers two-hour cooking demonstrations for local residents, along with full-time, professional-level courses. Twelve-acre Crane Park on the outskirts of town is home to St. Helena's Farmers’ Market, along with picnic sites, eight lighted bocce courts, six lighted tennis courts, and a skate park.